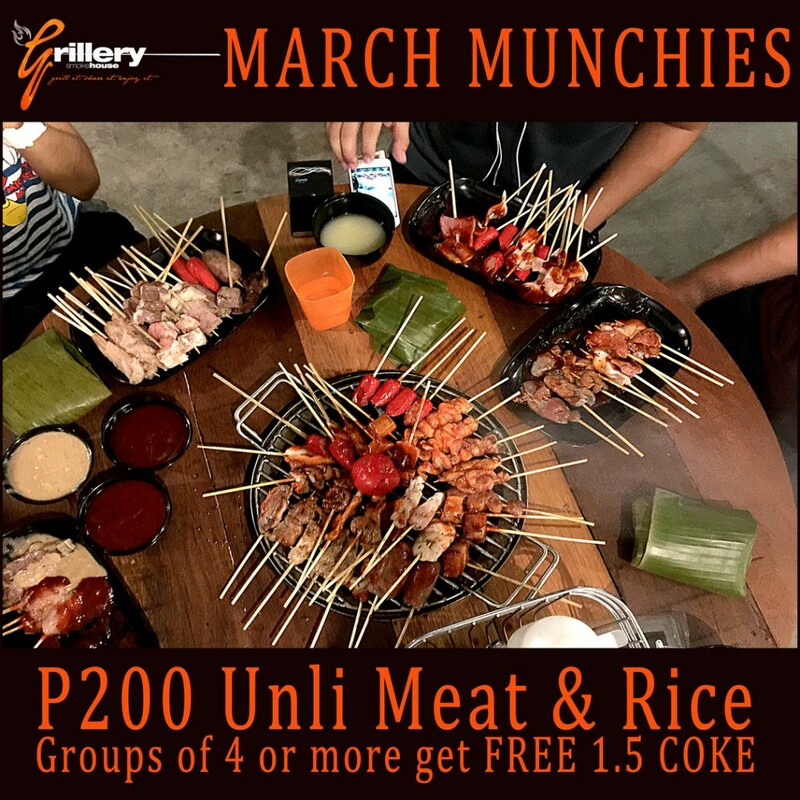 The Grillery is located in Quimpo Blvd, Inside the Backyard Burgers South (Ecoland) parking Garage, next door to Lechonero’s. Map link here: http://goo.gl/4d2oxI. 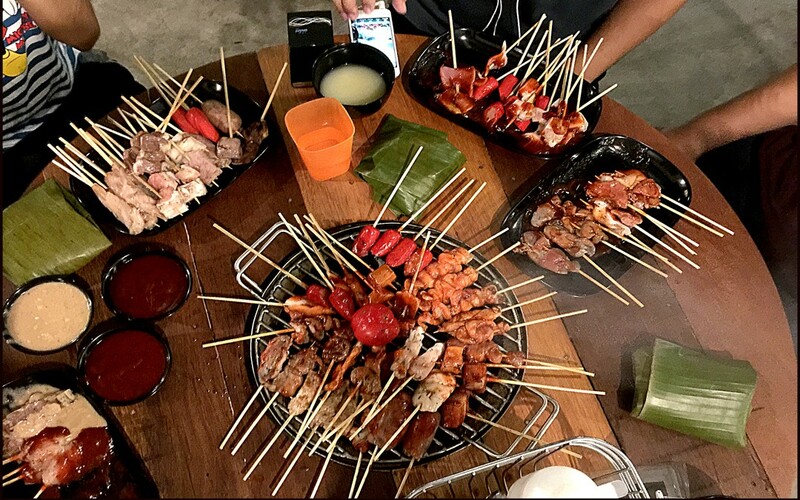 We are open Everyday from 5PM – 9PM only. As in 200 lng gyud sya?